Does your camera settings frighten you? Do you feel confused of all the controls on your camera? Wondering why your photo quality looks so bad? IT Belgaum presents, a unique workshop @ Belgaum, for all Camera Lovers. Well, here is your chance to know the camera the right way. Actually, its very easy to get great photos and we will show how ! 1. What is a Photograph? 2. Difference between an SLR and a Point and Shoot Camera. 3. How the camera sees the world? 4. What are different types of photography? 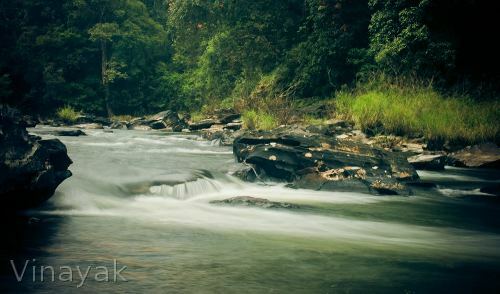 Vinayak Talukar: a hobby photographer with over 6 years experience in Photography. He likes nature photography and portraiture. I guess we can request for the workshop when we are in Belgaum to vinayak. sad that i ll be missing this..i ve stayed in bgm for seven years. wish such workshops were organized that time..good work ! !